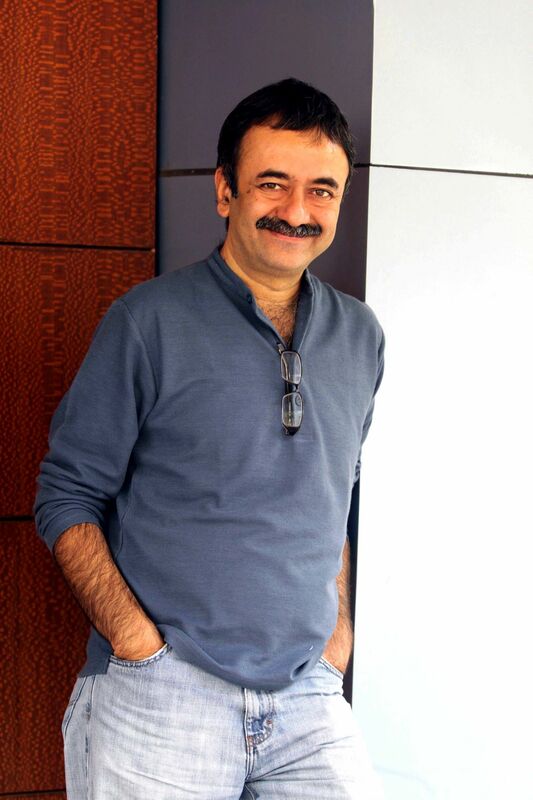 Rajkumar Hirani whose latest outing P.K. went on to becoming a blockbuster hit, will now be seen producing his sister’s play! The director has produced his sister Anju’s play which is based on Puberty and is titled as “Growing Up”. Anju who has conceptualized the entire play is quite excited to present it in front of the audience. A frank and frequently funny Play, which sensitively handles a tricky subject in a matter of fact and fun way, aiming to leave the target audience with a very positive attitude towards Puberty, it also paves way for parents to open the doors of communication on this topic. The play is for 9+ audiences, but it will keep adults riveted and entranced. 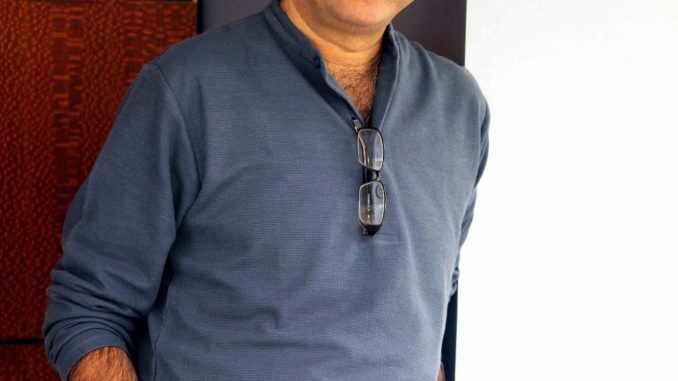 Rajkumar Hirani loved the concept so much that he instantly decided to support his sister and encouraged her to take it forward and either transform it into a play or a film! The play is directed by Trishla Patel, a well-known theatre actor, writer and director. With her workshops on Puberty, Anju managed to reach out to a small section of kids. Thus came about the idea for a Play on Puberty, through which she hopes to reach out to a larger number of kids pan India. The play is set to take off at Godrej Dance Theatre, Nariman Point on 23rd May followed by having another show at Prithvi Theatre on 6th and 7th June.